ScienceVier is one of the largest scientific research publishers. We publish a collection of peer-reviewed, open access scientific journals covering all areas of science, technology and medicine.ScienceVier serves the worldwide academic communities and contributes to the progress and application of science, technology and medicine with its publication from last several years. Currently ScienceVier covering a wide range of academic disciplines to foster communication among scientist, researchers, students and professionals-enabling them to work more efficiently and intelligently, thereby advancing knowledge and learning. ScienceVier Publishing are using the best available technology for rapid and reliable online Publications and has outstanding peer reviewers and Journal Management System. Authors Publishing with ScienceVier Publishing retain the copyright to their work, which allows articles to be re-used and re-distributed without restriction, as long as the original work is correctly cited. Thank you for considering the ScienceVier as the right place for your work. Please ensure that you have prepared your manuscript in line with the ScienceVier general requirements for articles and our specific advice on the different article types. 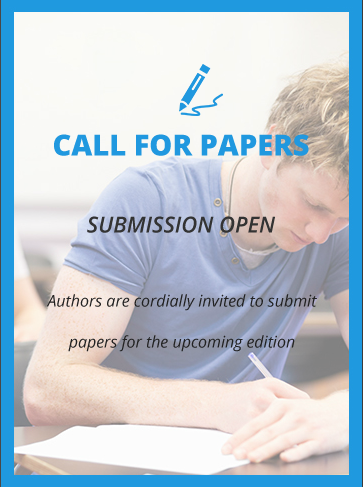 Our online submission system is for Articles, Letters, Reviews and Perspectives.